“European companies must be able to compete on fair and equal terms… We must continue to defend a level-playing field for our industry,” said EU Trade Commissioner Cecilia Malmstrom in a statement. 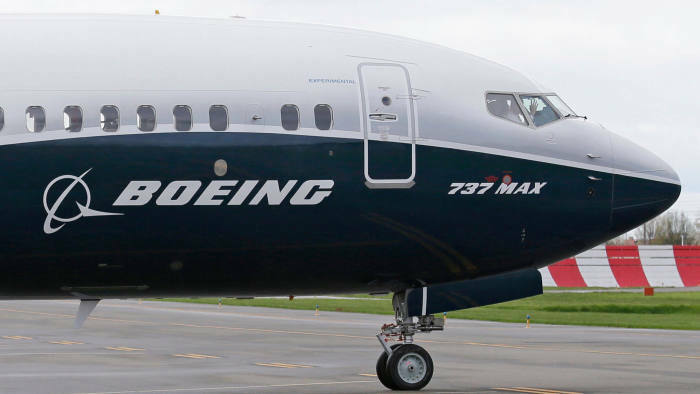 Europe’s $12 billion claim against Boeing comes on the trail of a similar demand by the US for $11 billion in compensation for EU subsidies towards Airbus. “While we need to be ready with countermeasures in case there is no other way out, I still believe that dialogue is what should prevail between important partners such as the EU and the US,” she said. The EU-US trade row has been overshadowed by Trump’s bigger conflict with China that has sent tremors across the world economy.